Stephanie practices in the area of civil litigation with an emphasis on corporate litigation and medical malpractice. 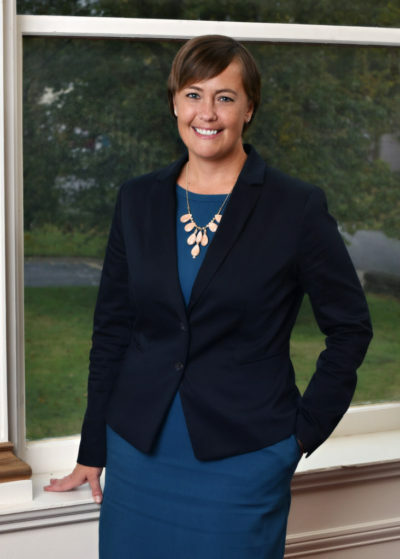 Stephanie is also a family law attorney representing clients in divorces, child custody, child support, adoptions, guardianships, and CHINS cases. Stephanie is a certified mediator for Civil and Domestic Relations cases. Stephanie is a member of the Indiana, Michigan and St. Joseph County Bar Associations. She is also a member of the Robert A. Grant Inn of Court (presently Secretary/Treasurer of the Inn).